A post-interim type which should be flying next year is the Airspeed AS.57 Ambassador (above). 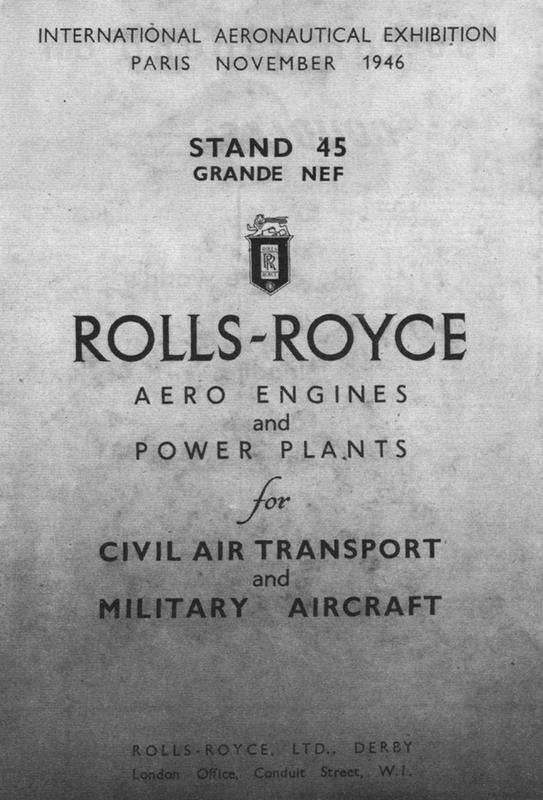 Below is the Vickers VC2, a project for the middle future, with four Armstrong Siddeley Mamba airscrew-turbines. 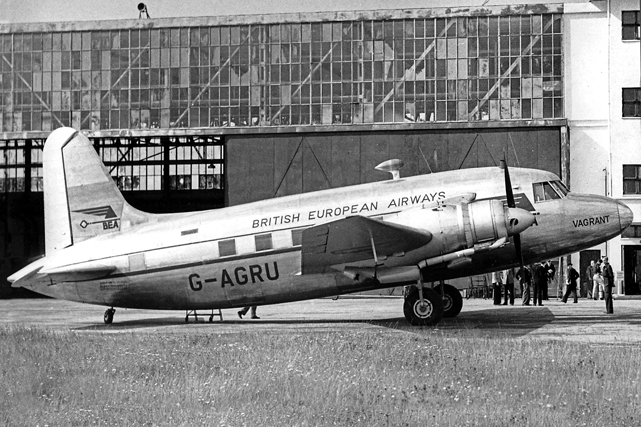 The Continental Division of British European Airways officially started operations as a separate entity on November 4th. Mr A H Milward, OBE, was recently appointed manager of the Division, and he will be directly responsible for all European services of the Corporation. The first of the series of long-nosed Vikings is expected to be delivered to BEA sometime in December, and will shortly go into service on the Continental routes. This version will seat twenty-four passengers, as compared with the present BEA Vikings which have twenty-one seats. It is understood, too, that BEA Vikings will, in future, be delivered with stressed-skin main-planes in place of the geodetic construction used in the first production series. 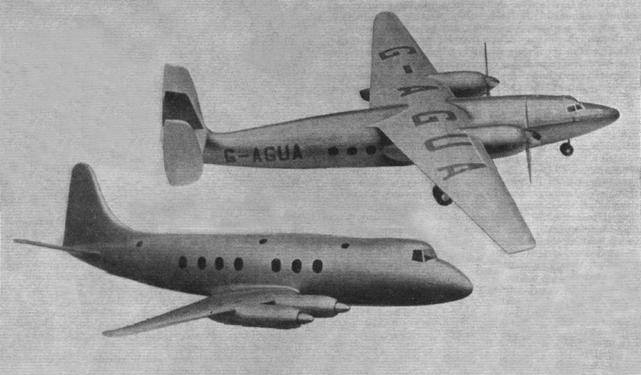 The Corporation is expecting to have Vickers VC2s (with pressurized cabins) in operation on the Continent by the summer of 1949.